When the Scottish “Baw Bags” publicly declared their ongoing rivalry with the English, the gloves were off. 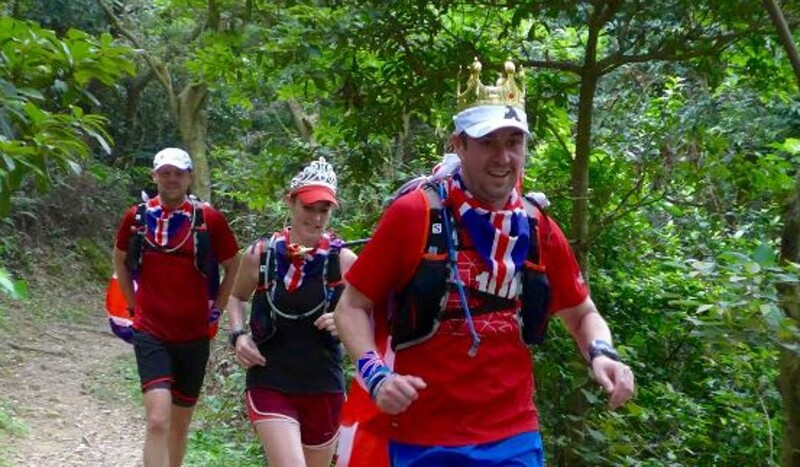 The three man team will be racing in the 30km Country of Origin (COO) on Lantau and although the organisers have them label as a UK team, the runners have taken it upon themselves to distinguish between Scotland and England. “The Plods”, an English team, have confirmed that it is not just the chippy Scots who consider this ancient rivalry a race within a race. “It’s been there since the word go,” said Kerensa Choi, a teacher living in Hong Kong since 1999, referring to the first unofficial COO in 2015 . This year, running with Choi are Dave Martin and Nikki Han. The Scots turned up to the race unsure if other UK teams had made the distinction between north and south of the border. 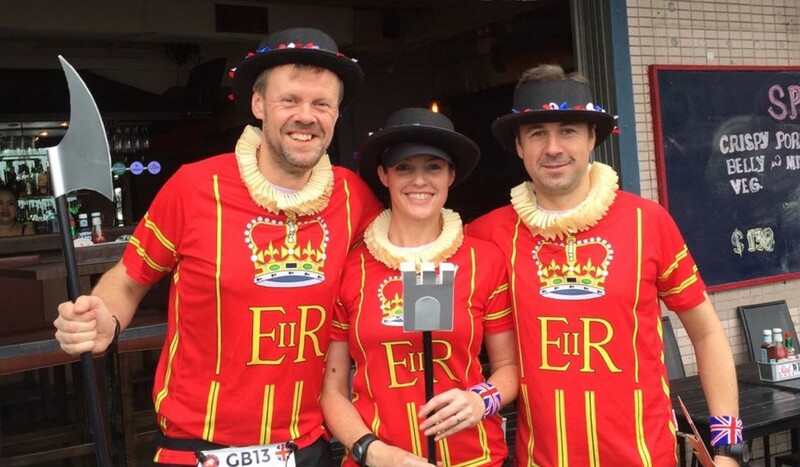 But clad in tartan, they looked across the crowd and saw a team dressed as Beefeaters and it was game on. The flames of friendly competition were fanned further when Choi’s team and kilted runners were declared joint winners of the costume competition and had to split champagne. But now the Baw Bags have made the rivalry official, Choi thinks its time to put their money where their mouth is. 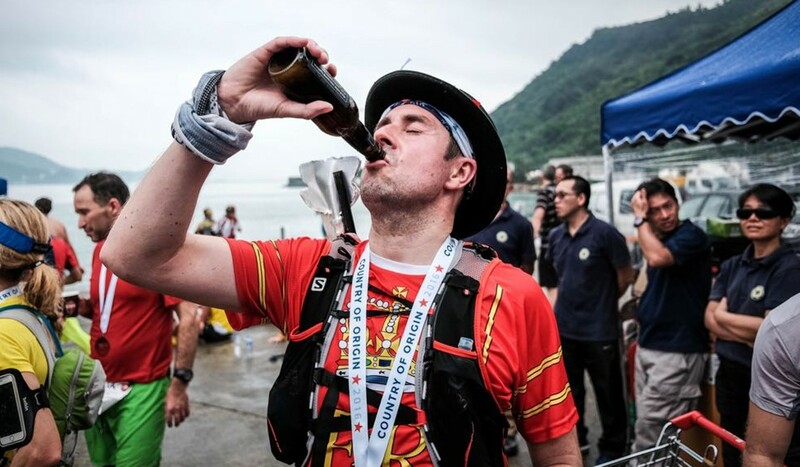 Choi, who lives on Lantau, looks forward to the COO as a relaxed and social way to end the running season.